It’s important to mention, that functions have a timeout of 5 minutes – so if you have an endless running job, then you should go for webjobs. 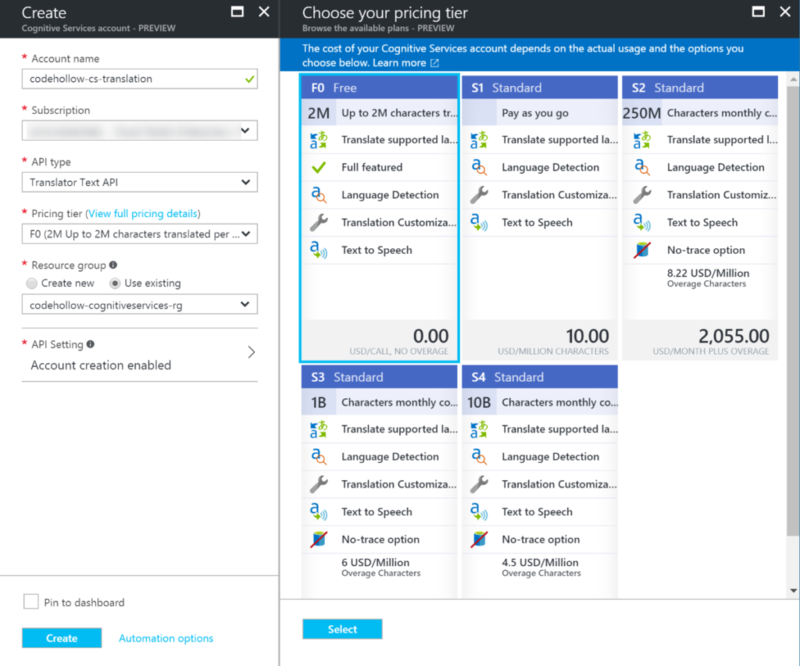 The idea behind Azure functions is, that you execute just a small piece of code. That’s why there is this timeout. Running those small pieces is very cheap. The first 1.000.000 executions and the first 400.000 GB/s of execution are for free. 400.000 GB/s means: Let’s assume you have a memory size for your function app of 512 MB: 400.000*1024 / 512 = 800.000 seconds are for free. So you can execute your function 1 Mio times with an average execution time of 1.25 seconds and it’s still free. I will use the Azure functions to build two “applications”/functions. One of them will read data from my RSS feed and write it to my table storage. The second one will read all my upcoming events from https://www.meetup.com/ and create an iCal file out of it so that I can add it to my calendar. There is a new feature available for Powershell since the release of Windows 10. It’s a (open source) package management tool called OneGet. It allows o add different package managers (NuGet, chocolatey, …) and install packages from those sources. That’s really awesome as we know the useful apt-get or as developers in the Microsoft area – the nice NuGet Package manager. Such package management is now available for Powershell! So let’s have a look on the basic features of it and let’s start with NuGet for Powershell. This post shows a Powershell script that connects to Azure and exports all resources from multiple subscriptions to a CSV file. It also shows how this script can be used inside of a scheduled task which creates the CSV file on a daily base.